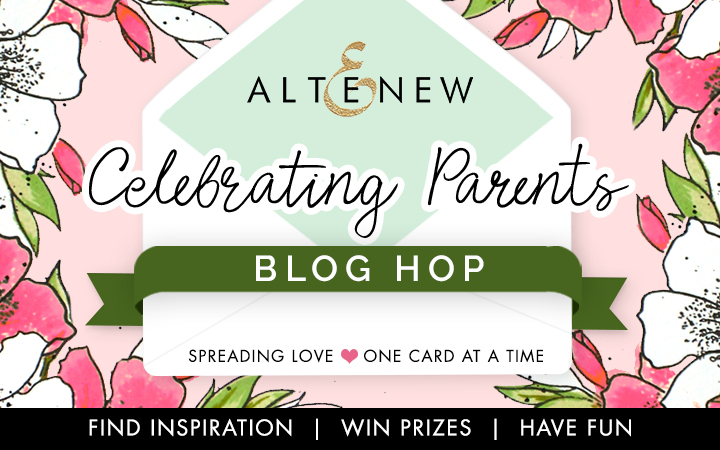 Today, I am so honoured to be taking part in Altenew's Celebrating Parents Card Drive Blog Hop. You can read more about the initiative and how you can take part by sending in cards which will be sent to seniors who are in nursing homes or shelters up on Altenew's Blog. By donating card you will also eligible to win prizes! You might have arrived here from the uber talented Amber Rain Davis's Blog! If you would like to take part in the full blog hop, you can start on Altenew's Card Blog. 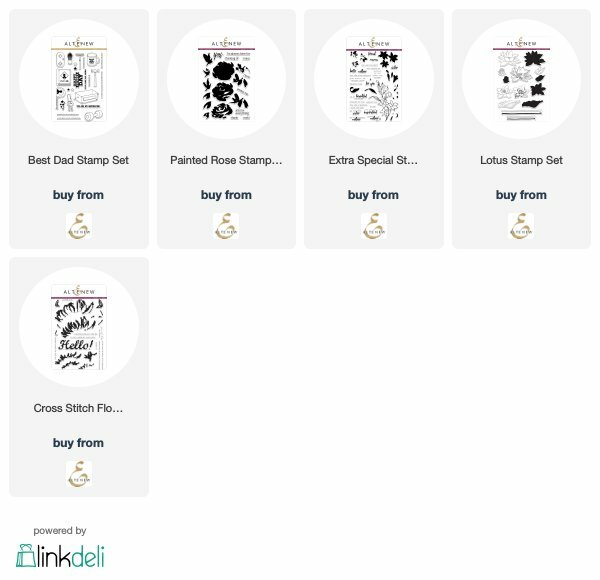 The following stamp sets have been chosen that are great for your Mother’s Day and Father’s Day projects: Best Dad, Painted Rose, Extra Special, Lotus, Cross Stitch Flower, and Best Mom. 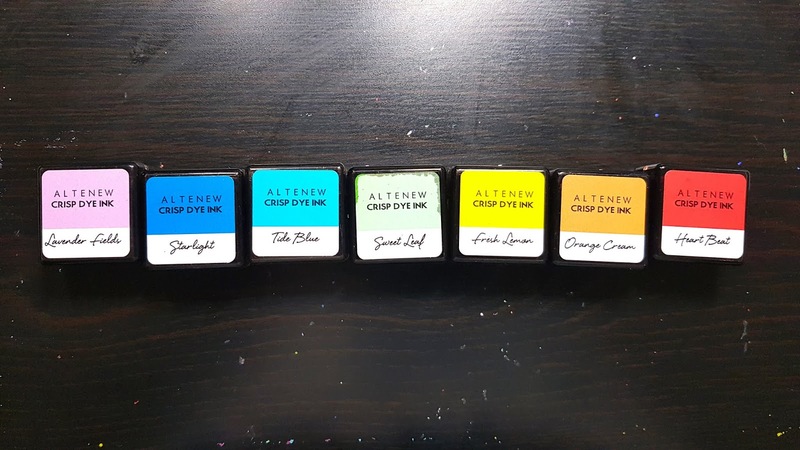 Altenew is also donating 20% from the profits of these stamp sets until Father’s Day, June 16th, 2019, which will be donated to the Food Bank of Central New York to support seniors in need. 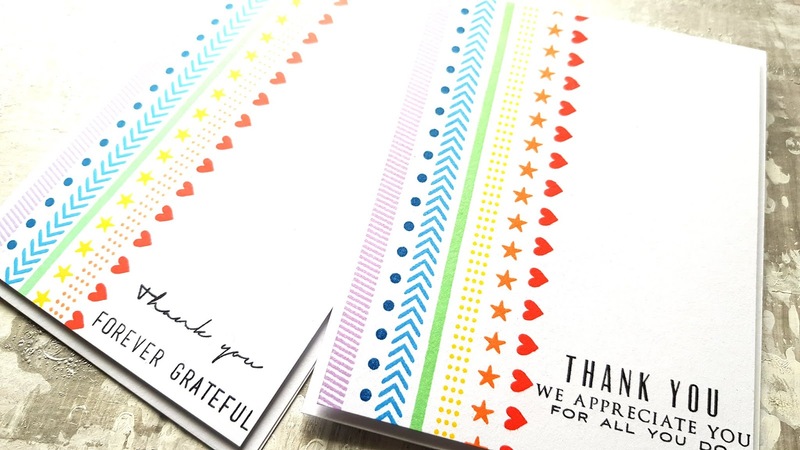 For the blog hop I made a rainbow inspired cards using Altenew Inks and Basic Borders Stamp and the Many Thanks Stamp Set! Using the Basic Borders and Many Thanks Stamp set! I lined up the Basic Borders stamp using a MISTI Tool and MISTI's Creative Corners Tool to help me make use that the stamps were straight! These are the inks I have used! And here is a close up of the cards I made! Altenew is giving away a $30 gift certificate to 6 lucky winners! Please leave a comment on the Altenew Card Blog for a chance to win. We’ll also draw a winner to receive a $15 gift certificate from the comments left on each designer’s blog on the blog hop list below. All winners will be announced on the Altenew Card Blog on 4/17/2019. Tania Ahmed <---- you are here! 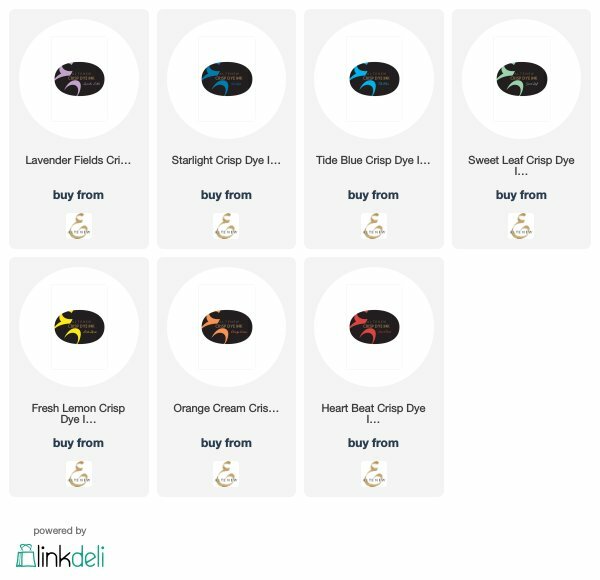 The rainbow colors will surely brightens someone’s special day. Nice cards! I never think to use my border stamps. I love these clean, simple cards. Great to mass product for this wonderful card drive. Great patterning - I thought it was washi tape at first! Very effective and yet simple cards - great ideas, thanks! Love these cards. So bright and colourful. It's nice to see something other than flowers Thanks for showing us some different ideas. What a wonderful idea! Love how clever you are to line up those border stamps! Very pretty card. And I would think, easy enough to mass produce! 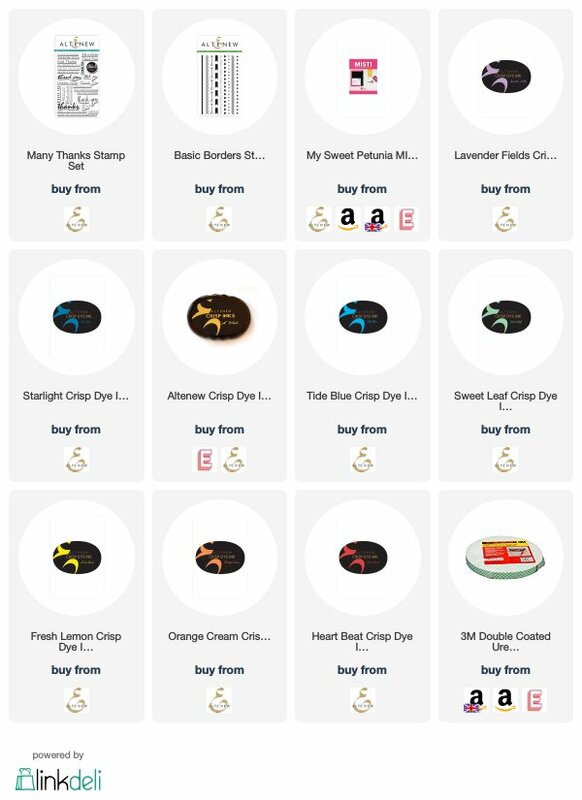 I need all these ink colors now! GORGEOUS! Great card. And great video. I love the way you lined up the stamps using the Misti, and your color choices were beautiful. Thanks for the inspiration! Lovely cards! Thanks for sharing. Really nice cards. Thanks for sharing and good luck with your community outreach. TFS, these are great, I love the colours you used too! Beautiful cards. Love the rainbow border on the side. You're going to make someone's day happy! I learned the rainbow colors as ROY G BIV in the US. Very pretty cards! Your parent are lucky to have such a thoughtful daughter. Beautiful cards! Love the rainbow! Your cards are very CAS but very pretty! ROY G BIV is the way I remember the colors of the rainbow. 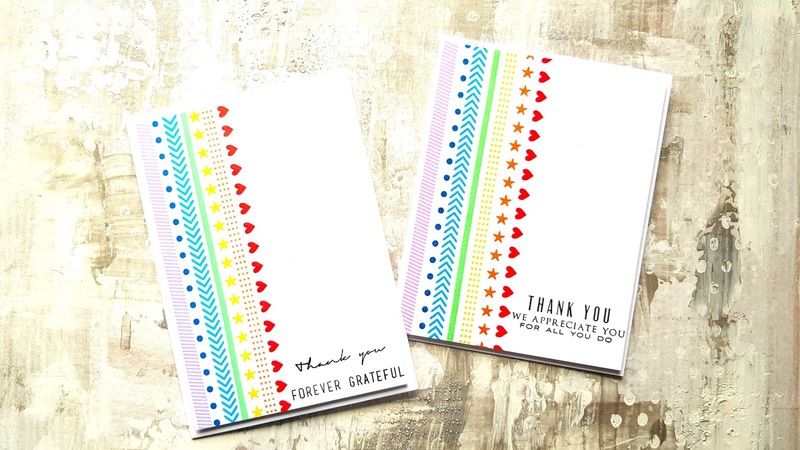 Love your cheerful rainbow (ROYGBIV is the way I learned it) cards. Thanks for sharing your video too. I picked up some great tips for lining up border stamps like the ones you used. love this colorful border design Tania! it is bound to cheer someone for sure! thanks for the inspiration! Love your rainbow borders! Very cute cards. Very pretty cards. Love your graphic style and the use of bright colours. Yeah for rainbows and the simple graphic design. Love this clean and simple card!! I love anything rainbow!! Nice!! Very simple card, classic. Wonderful job. Thanks for sharing your creativity! Very sweet cards and very sweet young lady to realize how much parents care for their children. (Most parents) Thank you for your example. These look great! I love the stamps and the bright colors. This is very versatile-which I definately appreciate. Very pretty cards and thankyou for your process video. Pretty design with the colorful borders. Such a sweet tribute to your loving parents! I know they will love this card! I have never seen that border set, and love it! In my cart now! Thanks for a great idea, and your wonderful video!